I know my MacBook Air can get pretty warm, but I never measured it quantitatively. I don't know what people use to measure those in OSX; but luckily I have Windows 10 installed via BootCamp (i.e. natively) and I am familiar with the tools in Windows. I downloaded the trusty duo: CPU-Z and Realtemp. 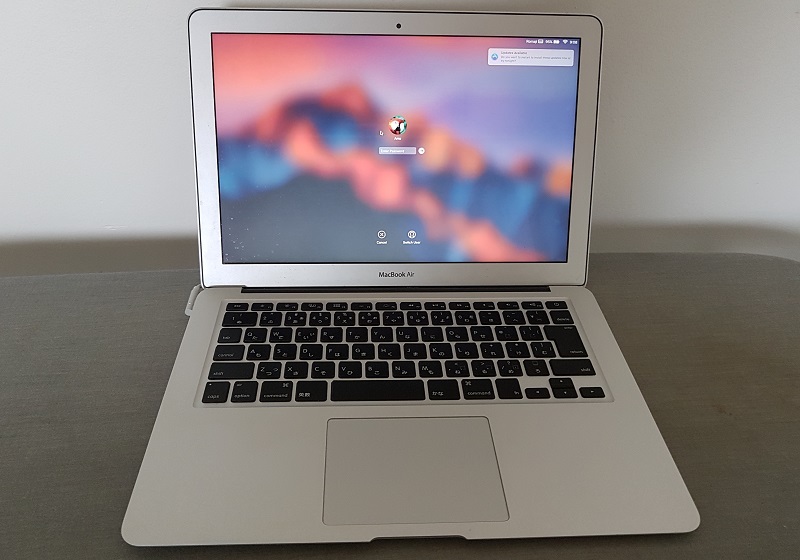 This is the Mid-2011 MacBook Air from the SandyBridge era. The CPU is a Core i5 2557M, which runs at 1.7GHz with a max boost of 2.7GHz. I didn't want to run any stress tests straight away. But I ran Windows Update and updated the other software installed in there while monitoring the temps. It was astonishing to see the temps hover around 85-90C with a CPU utilisation of around 50% according to task manager, while hitting a max of 95C. I have no doubt it will throttle if the CPU runs at 100%, and probably burn a hole in the bottom of the aluminum unibody chassis if I attempted to run Prime95. So I didn't. This was good enough proof that the temps were terrible in such a thin chassis. I wonder if dust has something to do with it, because it is a 5.5 year old laptop. It cannot be free of dust. I wonder if it is worth getting it serviced at the Apple store along with the battery. It won't be cheap @ AUD 189. Honestly, I don't want to spend any money on such an old laptop.